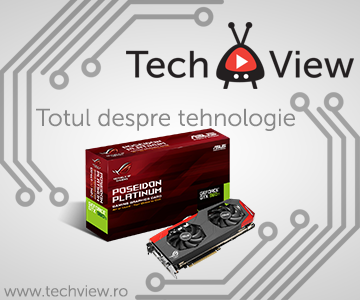 Am stiut de ce am lasat jocurile deoparte deocamdata in materialele despre Ryzen. CPU benchmarking deficits to the competition in certain games at 1080p resolution can be attributed to the development and optimization of the game uniquely to Intel platforms – until now. 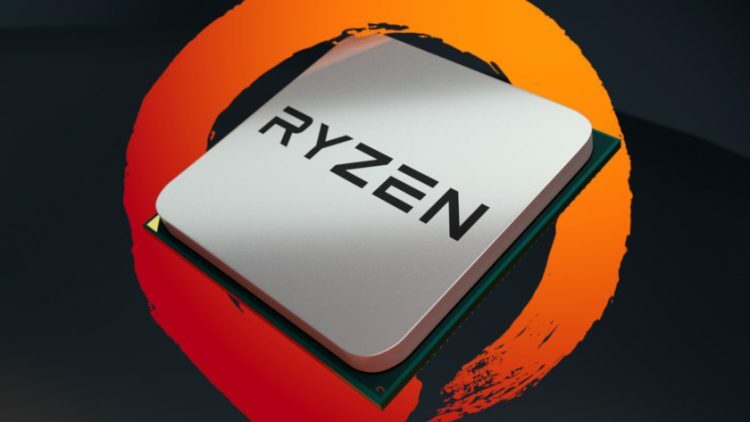 Even without optimizations in place, Ryzen delivers high, smooth frame rates on all “CPU-bound” games, as well as overall smooth frame rates and great experiences in GPU-bound gaming and VR. With developers taking advantage of Ryzen architecture and the extra cores and threads, we expect benchmarks to only get better, and enable Ryzen excel at next generation gaming experiences as well. Game performance will be optimized for Ryzen and continue to improve from at-launch frame rate scores. Eu ii cred, voi ce parere aveti?